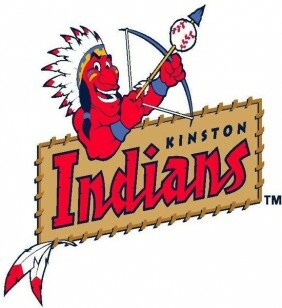 Kinston Indians – MiLB (Minor League Baseball). Single A. Cleveland Indians affiliate. Assisted buyer with all phases of closing the transaction. Five years later, represented seller in the subsequent sale of the asset.